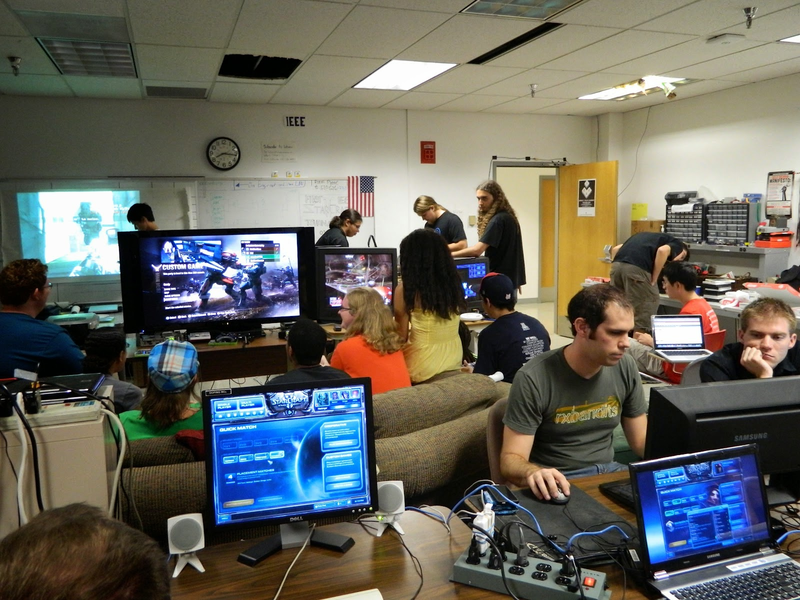 When I first came to PCT I expected there to be other Gaming & Simulation students to learn from. I thought there would be wise upperclassmen to show me the way and rival classmates pushing me to my limits or even collaborating with me. I wanted to know where to start, what options are feasible, and I really wanted to see what other people’s pet projects looked like. Sadly, few other students seemed to be taking the major as seriously as I did. The ones that do wish we could all meet together and develop our skills. If someone doesn't act, it’ll never get done. So I'm starting an official school club. I’m taking it upon myself to start a school sanctioned club dedicated to game development. A weekly meetup where students can present progress on their game projects. We can watch a video like ones from Extra Creditz to get people thinking about an industry topic. We can offer dev support in a Q&A style where someone can ask for help if they’re stuck on something. There can be tutorials where someone can demonstrate a technique like sprite making, 3D rigging, basic animation, and publishing an app. 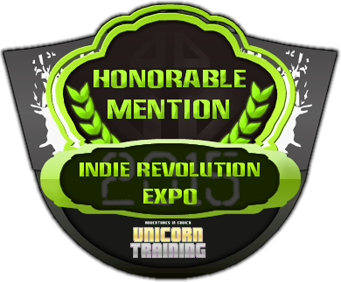 We can show some interesting indie games each week that do something that could inspire us too! I've asked around to get some opinions and find out who to talk with to get this rolling. I spoke with many teachers and club leaders last week to get an idea for what I'd be in for next semester. I didn't want to do all this because of how it cuts into my game development time, but Gaming & Simulation is a new major and desperately needs this. All the good that can come from me taking action here outweighs a few hours of lost time per week. I want to lead by example and leave behind a legacy at the Pennsylvania College of Technology. I want other institutions to see how our Gaming & Simulation students thrive, so they start game making programs of their own.